Fingerprint Detection: one would think that the screen is the most logical area to place your finger for authentication, being big and can withstand the finger size. However in the iPhone, everything is a surprise. 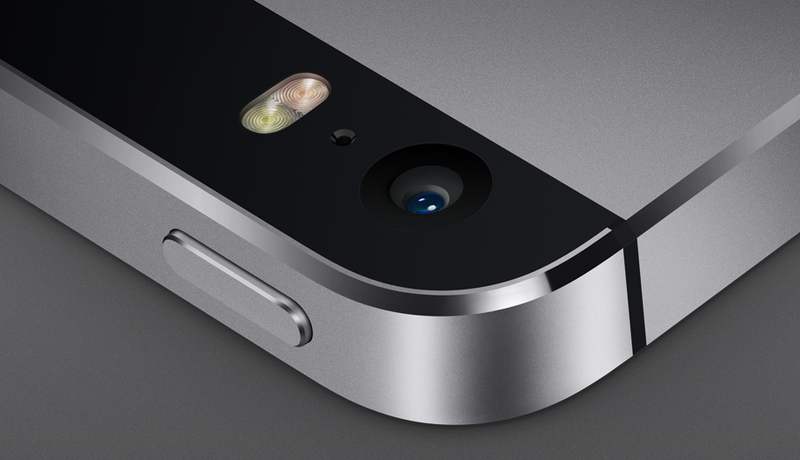 The fingerprint recognition is the Home Button. How did they fit that technology in such a small place? One word, Apple. 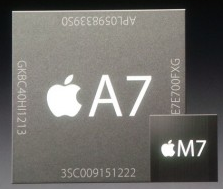 A7 and M7 chips: the A7, as anticipated, is twice as fast as its predecessor, the A6. But is that all? Well… NO! Not only is it twice as fast, the new A7 is also built around a 64-bit architecture, a first in the Smartphone industry. Now you can enjoy desktop like performance on something as small as a phone, with improved processing and enriched graphics. Let’s not forget the wonderful addition of the M7, that is a co-processor, designed to take all the location and motion data off the A7 in order to save battery life and load. This way a powerful CPU handles all the graphics and processing, and another one handles the location and motion data processing. 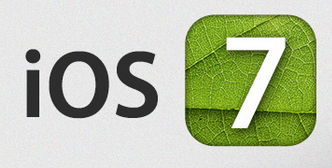 iOS7: the revolution in Smartphones Operating Systems where the purpose was to turn an already easy to use and smooth system into an even simpler and exciting one. However not only that was in mind, it was built around the iPhone 5S’ 64-bit architecture to take full advantage of that new platform. 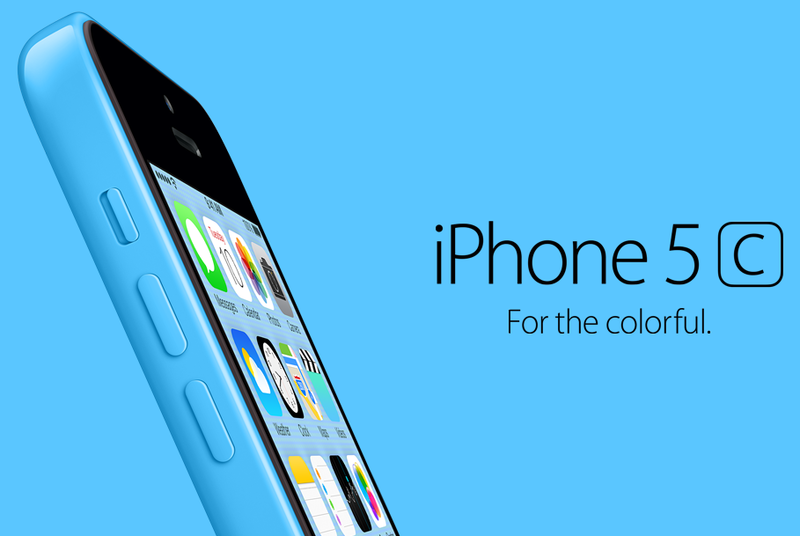 Now that we took a sneak-peak into the all new iPhone 5S, what is the 5C? In brief, it comes with the new iOS 7, has every bit of performance in all areas as the older iPhone 5, yet it comes in a variety of colors (green, blue, yellow, red and white) with a curvy style edges that encapsulates both 3G and 5 models. Now that we covered in brief all the upgrades the iPhone 5S has over the 5, and the creation of the 5C, all we have to do is wait for the 20th of September when their release will be mostly anticipated… or is it. It’s wonderful what Apple has done and how long they’ve come to create such amazing phones, yet I was expecting something a bit more, or perhaps even less… With the launching of the 5C, that can be addressed as the Class C in the iPhone line, some would expect it to be even cheaper. Prices start at 549$ for the 5C and 649$ for the 5S. 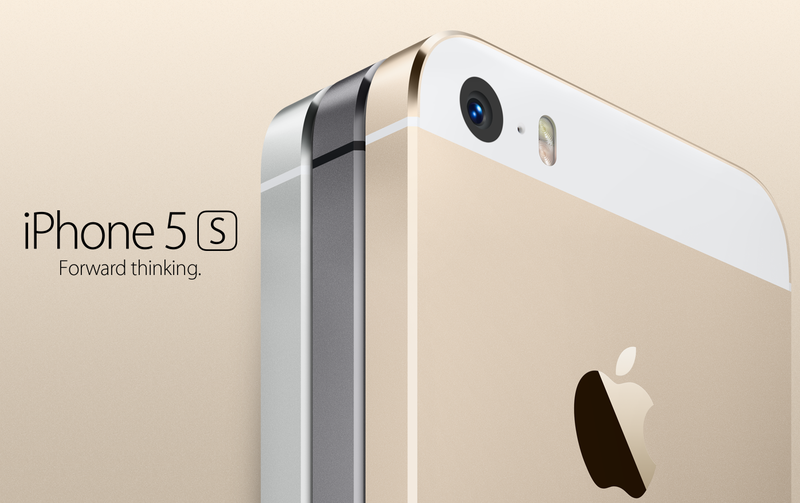 The price of the 5S is as expected, yet one would hope that the 5C would be cheaper than 549$. To make it interesting, any price in the range of 400-450$ would be very compelling to buy. Why would I buy 549$ for a class C iPhone when i can pay 100$ more and get the real deal? In addition, the changes integrated in the new iOS 7 do not fall short of amazing , such as Notification Center, enhanced Multitasking, new Camera and Photos manipulation… However there are 2 features I would’ve loved to see, that are creating a shortcut for contacts similar to creating a shortcut to a certain URL, and a small LED for notifications as opposing to clicking either Home or Lock buttons to check for new notifications. Flashing the cam’s LED is great for when receiving new notifications, however that is only momentarily as it happens, after it’s arrived, there is no indicator that a notification did arrive. So, here we go, another launch, another anticipation, a newer experience, can’t wait to see how the really All New iPhone is going to be like… Can you?